Listed as a heritage site, Antigua, Guatemala was founded in the early 16th century, built in an earthquake-prone region of the country is one of the many cultural destinations of Guatemala. The city used to be the cultural, economic, religious, political and educational center for the entire region until the capital was moved. Antigua was mainly destroyed by an earthquake in 1773, but its prominent monuments and structures are still preserved as ruins. The city features its colonial architecture, with grid patterns inspired by the Italian Renaissance. Antigua demonstrates as one the earliest and exceptional examples of city planning in Latin America in which the basic grid plan, dating from 1543, has been maintained. Its religious, private and government buildings are outstanding evidences of Spanish colonial architecture in Antigua. 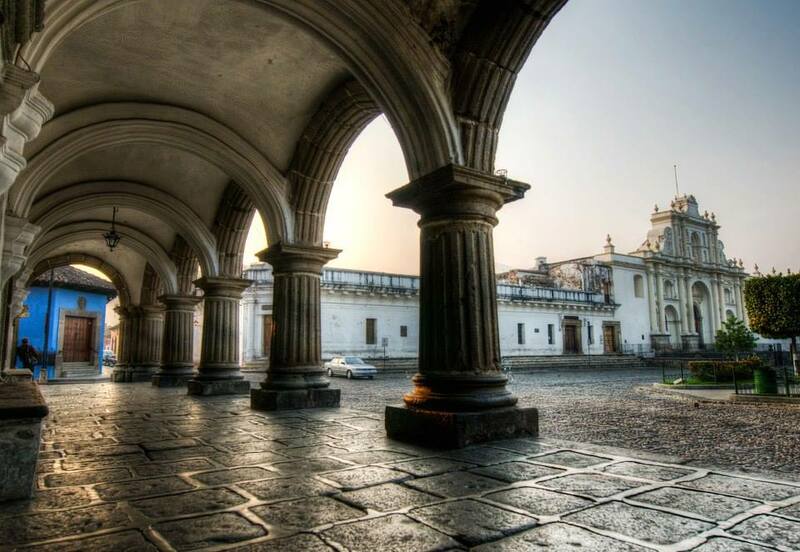 The churches and monasteries in Antigua Guatemala prove the influences of the Christian church, during the colonial period, on every aspect of daily life in the city. The Baroque style of 18th century seen in those monuments in Antigua are well preserved. Because of the relocation of the capital due to the 1773 ‘s earthquake and the abandonment of the area by most its population allowed the preservation of the monumental buildings as ruins. 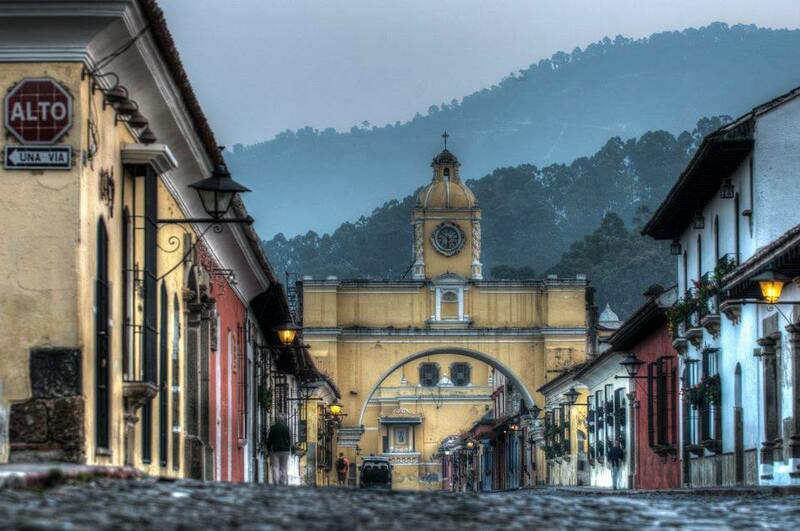 Antigua, Guatemala is legally protected since 1944, when the city was declared as a national monument in 1944, with the intention to protect it from uncontrolled industrial and urban development. 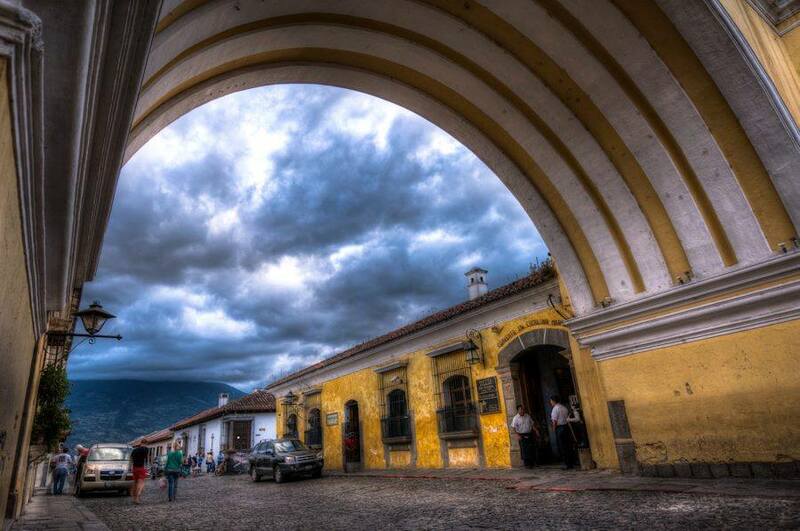 Antigua Guatemala is an excellent example of preserved colonial architecture and cultural heritage. If you’re planning visit Guatemala and it will be your first time going there, feel free to email me should have any questions getting to Antigua or other places in Guatemala. I’ll be happy to share some tips and recommendations with you. Sweet travelling!